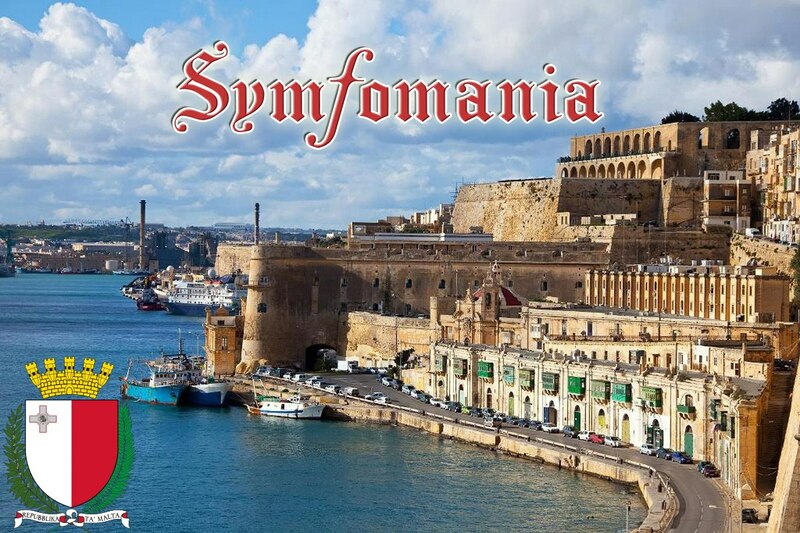 Symfomania is flying to Malta! 9 concerts of charming young ladies will take place in the country of knights and castles! We are carrying the sea of drive and music to the Mediterranean banks!